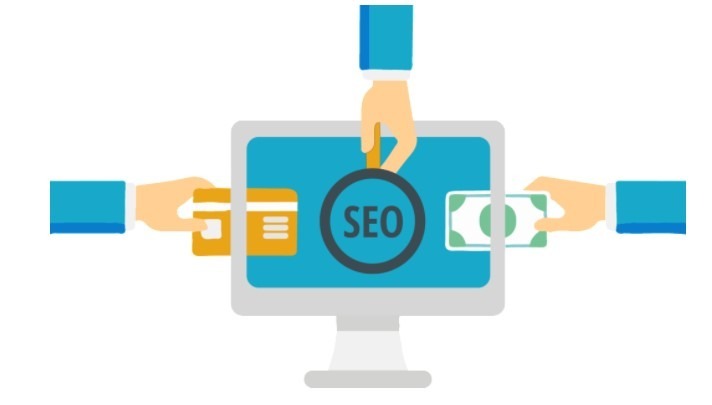 Increasing the visibility of your ecommerce website in search engines can be an intimidating task, but before losing hope consider these key elements that will help you on the road to ecommerce SEO success. Having unique content on any website is vital to SEO success, but this is often overlooked on ecommerce sites in particular. Particularly with larger sites, product information can get copied from manufacturers without enough editing to make them substantially unique or include SEO keywords. Considering how many different online stores may be using the same product descriptions, this can lead to huge SEO problems or even the banning of your site from search engines. A technical SEO expert can advise you on any potential problems and solutions to be put in place. It goes without saying that device friendliness is vital to any website’s success in today’s mobile world. This is particularly important with ecommerce websites where users have many choices and competitiveness can be strong. It is estimated that around 70% of users search for product reviews online before they will buy, so if your ecommerce site has no reviews you are missing potential customers. Review pages have the potential to rank really well and provide highly targeted, original and free content promoting your site. Rich snippets also come into play with mobile friendliness and reviews. Adding rich snippets to your site tells search engines about particular elements on your pages (such as reviews, product price, product summary etc.). This data is then displayed in search results and can drastically help your click-through rate to get more potential customers to your site. Strategus are experienced in creating successful ecommerce SEO campaigns for customers in New Zealand and abroad. Read more about our SEO Services or get in touch with us to see how we can help.